Olympiacos Piraeus signed veteran small forward Tremmell Darden to a two-year deal, the club announced Thursday. 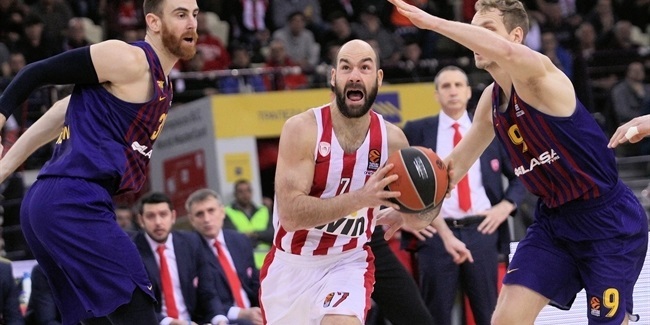 Darden (1.94 meters, 32 years old) arrives from Turkish Airlines Euroleague runner-up Real Madrid, for whom he played the past season and a half. He averaged 5.7 points on 46.4% three-point shooting plus 2.6 rebounds in 31 Euroleague appearances for Madrid last season. 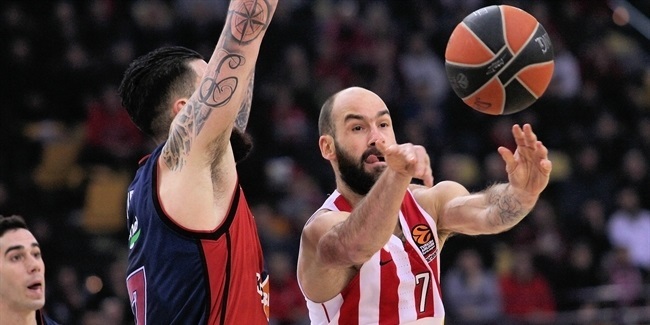 Darden is ranked seventh in Euroleague history with 46% three-point accuracy; he is fourth among players with at least 100 attempts from downtown. He also adds excellent defense and leadership for his team. 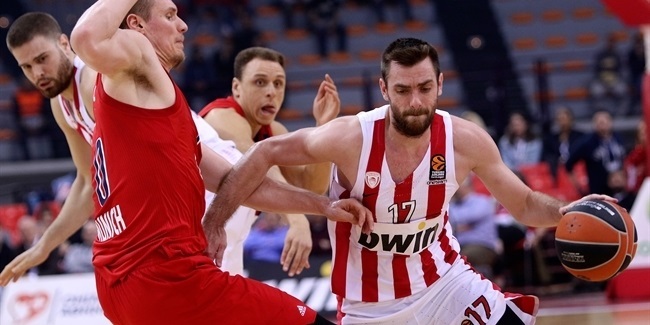 Olympiacos will be Darden’s fourth Euroleague team after previous stints with Unicaja Malaga and Zalgiris Kaunas. Darden has enjoyed a rich career that has seen him win national titles in four different countries. His complete resume has seen Darden play for Erdemirspor Belediyesi in Turkey, Basket Groot Leuven and Spirou Charleroi in Belgium, Melbourne South Dragons in Australia, Strasbourg and SLUC Nancy and France in addition to recent seasons in Malaga, Madrid and Kaunas.